With 27.5″ wheels and Schwalbe fat tyres, you are guaranteed a fast and comfy ride. The continuous NuVinci hub gears without gaps between shifts make for faster smoother gear changes and the Gates belt drive mean it’s low maintenance. 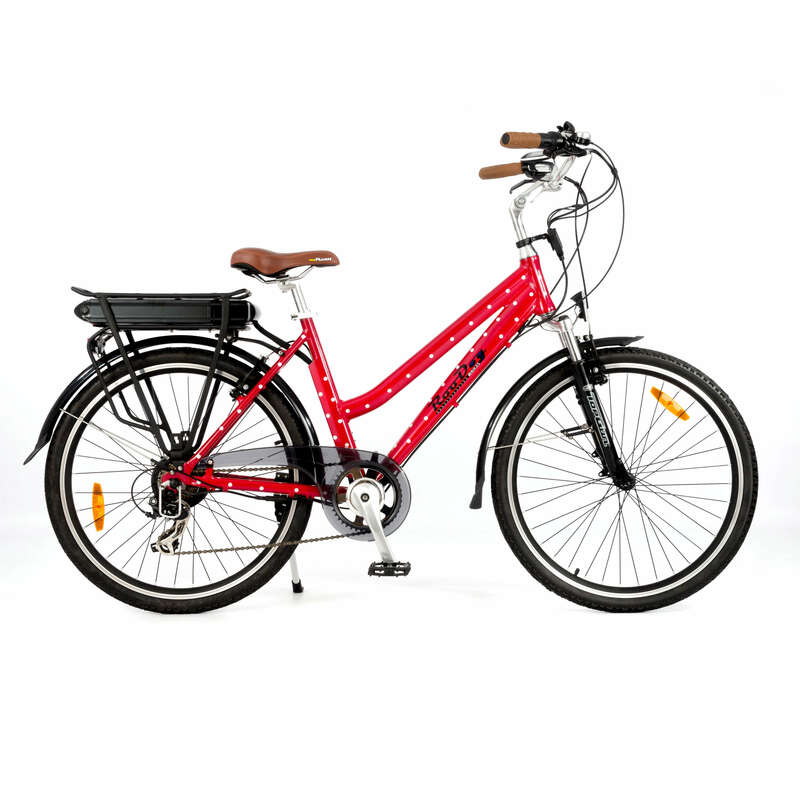 This Ex Demo Riese & Müller Charger electric bike guarantees you a fast and comfy ride. Some minor scratches on the paintwork and additional mileage, please ask for more details. 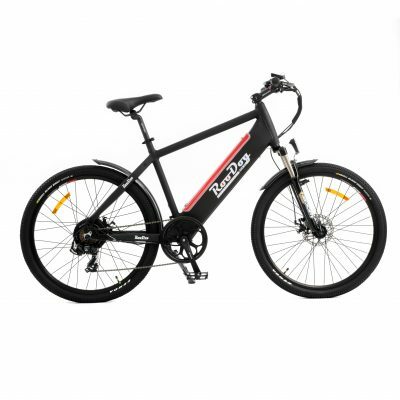 Powered by the industry-leading Bosch Performace Centre Drive Motor, helping reinforce your own muscle strength with speeds up to 15.5mph (the maximum speed allowed by UK/EU regulation) combined with a 36 volt 500wh lithium-ion frame battery, this gives a range of up to 50 miles* per full charge. Its handlebar mounted Bosch Intuvia display is the control centre for the Charger. A complete range of information to the rider is delivered via the Intuvia. Battery status, range, daily mileage, total mileage, ride time, current motor power, time, speed and average speed is all displayed on the Intuvia. Operated via the Bosch display, the LED lights give out exceptional brightness. Its multi-award-winning design is hard not to fall in love with. Every detail delivers superb functionality. The cables even run hidden under the top tube and through the frame. It has a level of sportiness and outstanding riding characteristics. The continuous NuVinci hub gears without gaps between shifts make for a faster smoother gear change and the Gates carbon belt drive means it’s low maintenance. To ensure shorter braking distances, the Charger has hydraulic Shimano Deore disc brakes which don’t fail to impress with their braking performance. The 27.5″ wheels and Schwalbe fat tyres guarantee the ultimate in riding comfort and add to the athletic look of the bike. This Riese & Müller Charger frame and all other non-consumable parts come with a three-month warranty.